We Have Almond & Olive! 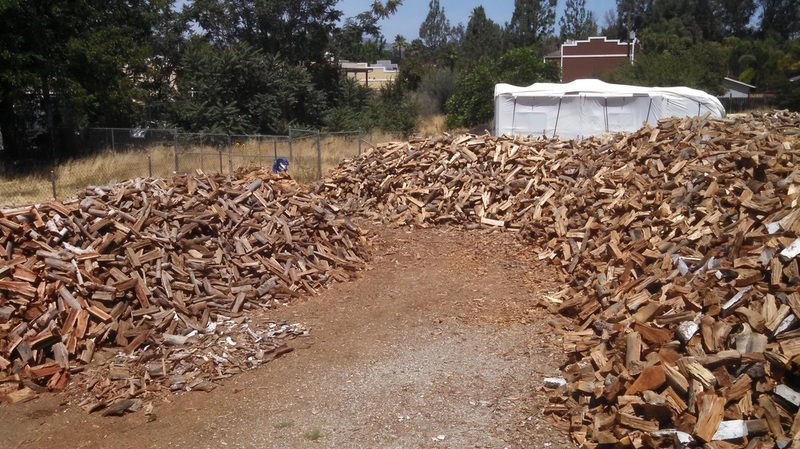 Choice Firewood has been serving the Murrieta and Temecula valley for over ten years now. We have a large variety of split and seasoned firewood, for all your needs. Great for your fireplace, wood burning stoves, camping, bonfires, smokers, wood fire pizza ovens and BBQ's. We sell cords, half cords, quarter cords, pickup truck loads, by the wheelbarrow and wholesale bundles. Our most popular woods are red oak, white oak, almond, olive, eucalyptus, mixed and avocado. Deliveries and stacking are available or firewood can be picked up from our yard.